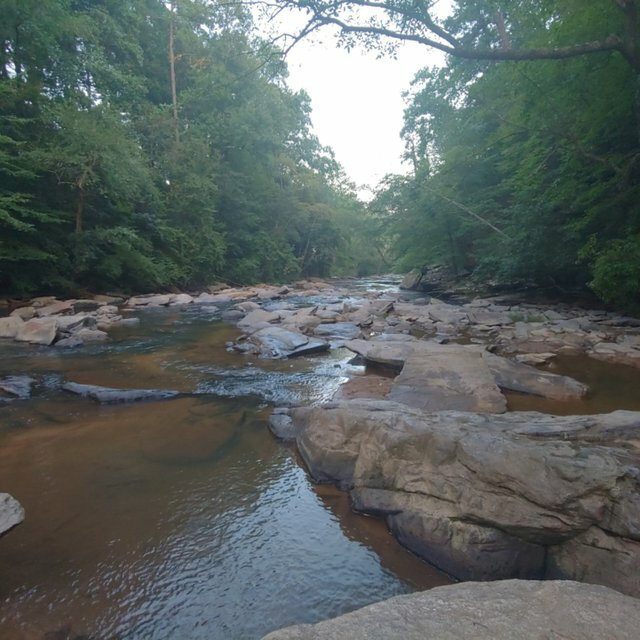 Went for a hike today at Sope Creek. That looks like such a beautiful place to explore and go hiking! I am running a photo contest and it would be great if you felt like entering. it has five days left to run.